Joshua Napoli has been charged with sexual assault against a child, child luring and sexual interference. ABBOTSFORD, B.C. — An American man who travelled to British Columbia to meet with a 13-year-old girl been charged with multiple sexual offences. 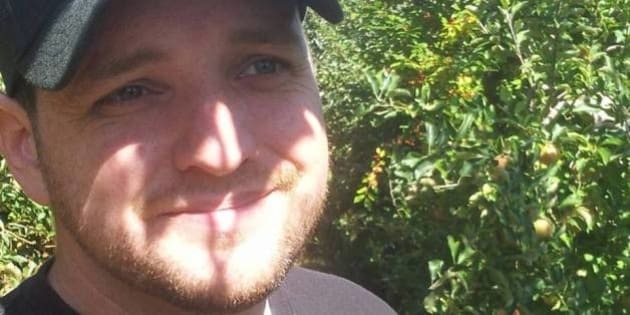 Police in Abbotsford say 33-year-old Joshua Napoli of Newport News, Va., contacted the teen through social media and travelled to the Fraser Valley city. Officers say Napoli rented a hotel room Saturday and that the young girl met him there. They say the teen stayed with him until Sunday, when she left the hotel and contacted a guardian who called police. Napoli was arrested outside the hotel and has been charged with sexual assault against a child, child luring and sexual interference. Police are warning parents to be aware of their children's online activities.